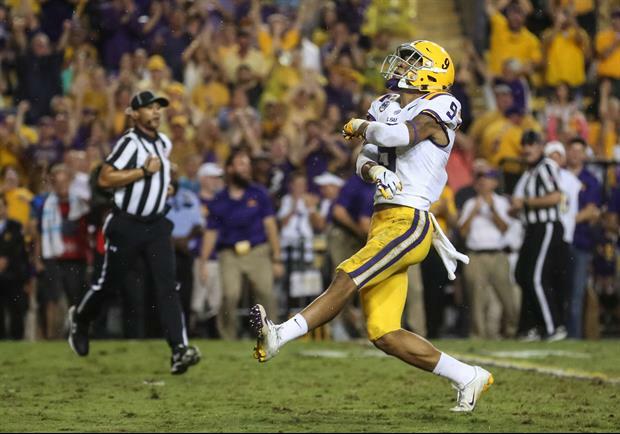 The Associated Press All-Southeastern Conference team was announced Monday and LSU had four players named to the first-team and one player on the second-team. Devin White wins the Butkus and a LB from Kentucky wins the defensive MVP? What a crock of shite. Bull shite. Devin White should be defensive MVP and Coach O should be coach of the year. COTY was O's to lose.......and he sure did just that. Nah, more like an actual debate at that point. LSU's average win/loss before the season was 7-5 by most media and UK's was 6-6. And they say our talent isn’t on the roster... LOL. Who says that? I mean, it's not as deep as bammer, and some positions are spotty like the OL and WR, but yea we've got some really good pieces. The 0 Tigers on 1st or 2nd team offense? Tracy should have won newcomer of the year. We haven't had this type of consistency from a kicker in a while. So because we haven’t had a consistent kicker, that increases his value? He’s a kicker. First team is enough recognition.